My most recent spring flavored tutorial is for this bold blossom. 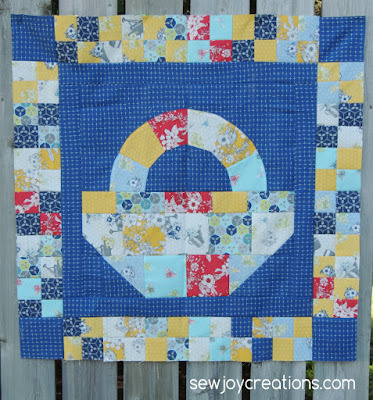 I used leftover pieces from another project and plan to make it into a large pillow sham. 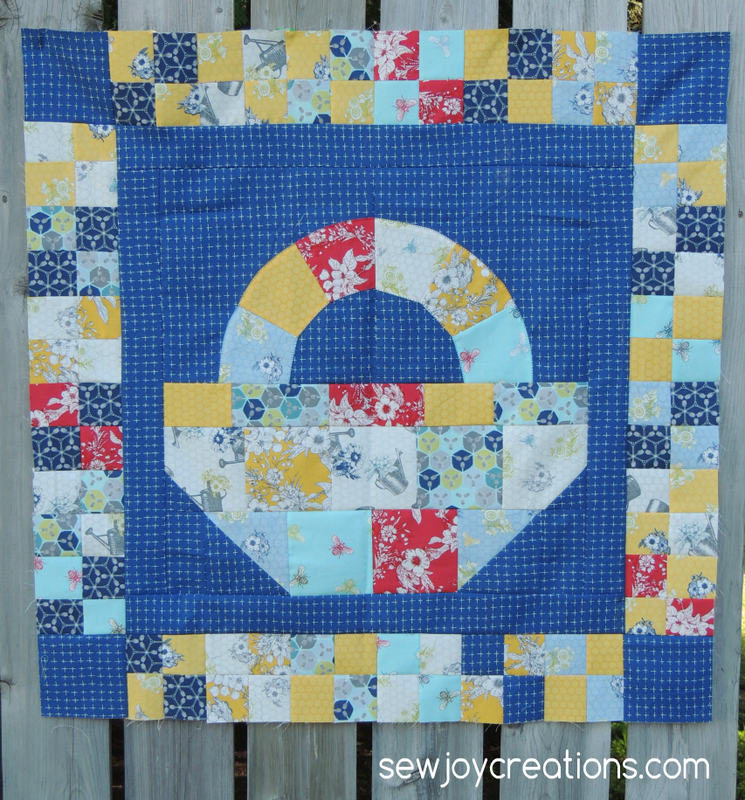 This is the wall hanging I made for the blog tour when my Joy Framed block was in the Quiltmaker's Block vol. 13. I keep thinking about making this into a pattern, but so far have been busy making other quilts! 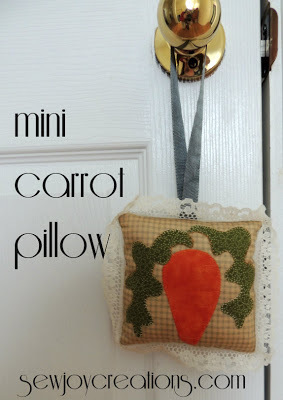 Here's a short and sweet tutorial for a little hanging pillow. 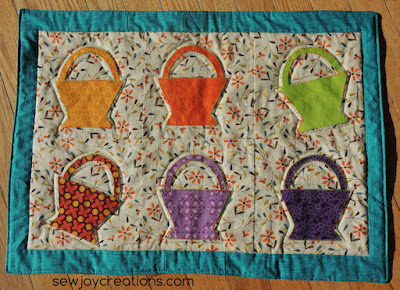 You can hang it from a door or curtain rod or quilt hanger or somewhere else you'd like to add a bit of Spring. Three is a magical number so I'll leave it at that! I hope you find some time to sew a few stitches this long weekend. 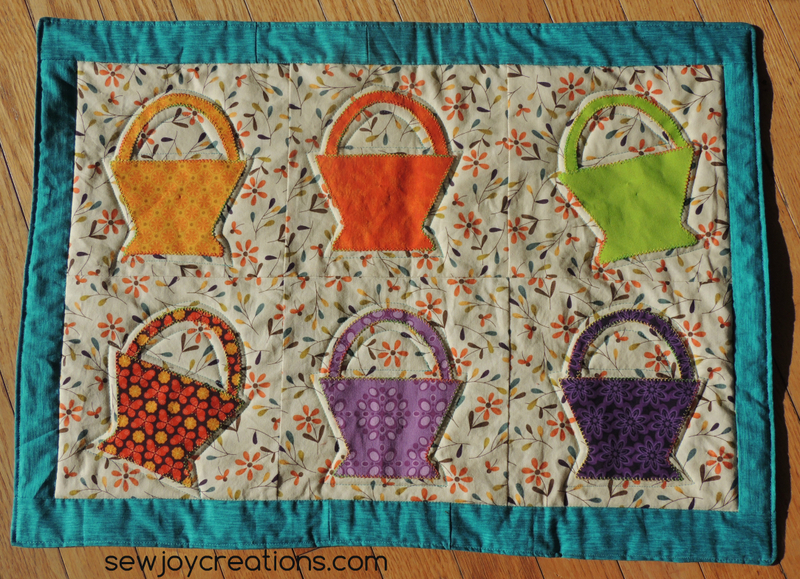 Remember, you can add your Spring creations to the Celebrate Spring linkup until April 3rd.